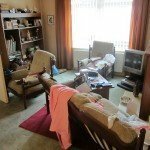 We undertake house clearance in all areas of Huddersfield: Ashbrow Greenhead Lindley Huddersfield Almondbury Crosland Moor Netherton Dalton Newsome. 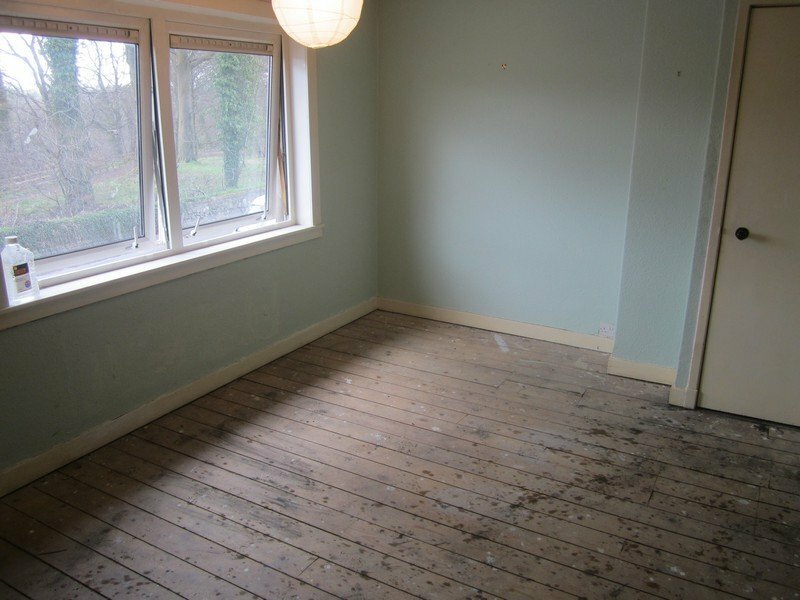 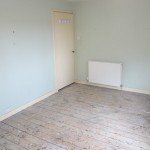 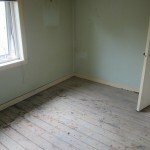 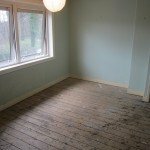 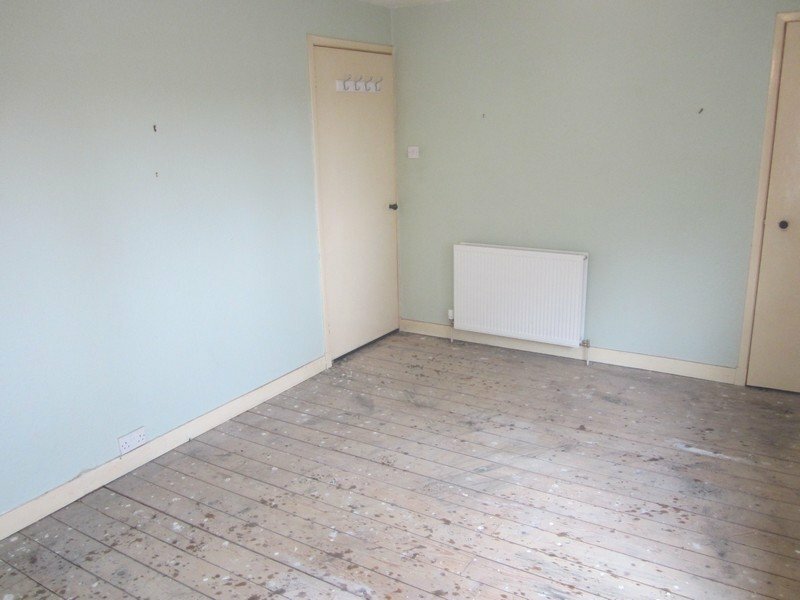 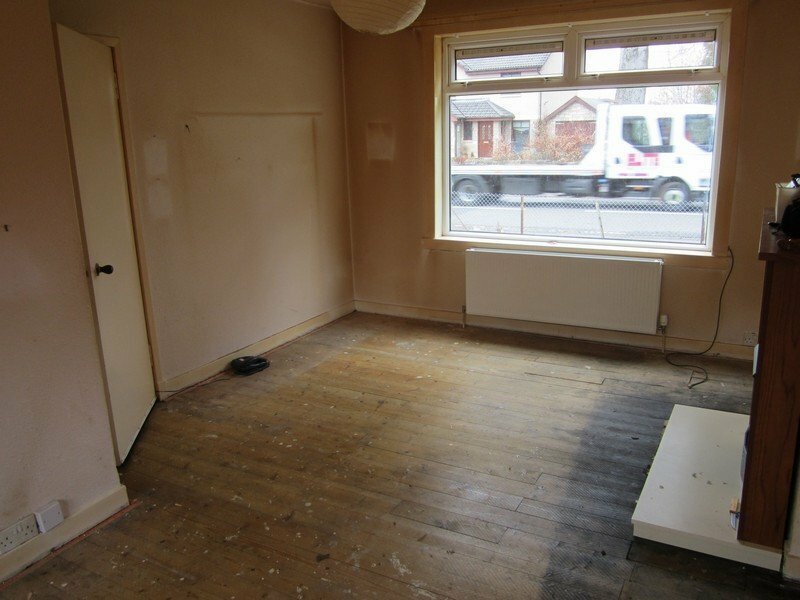 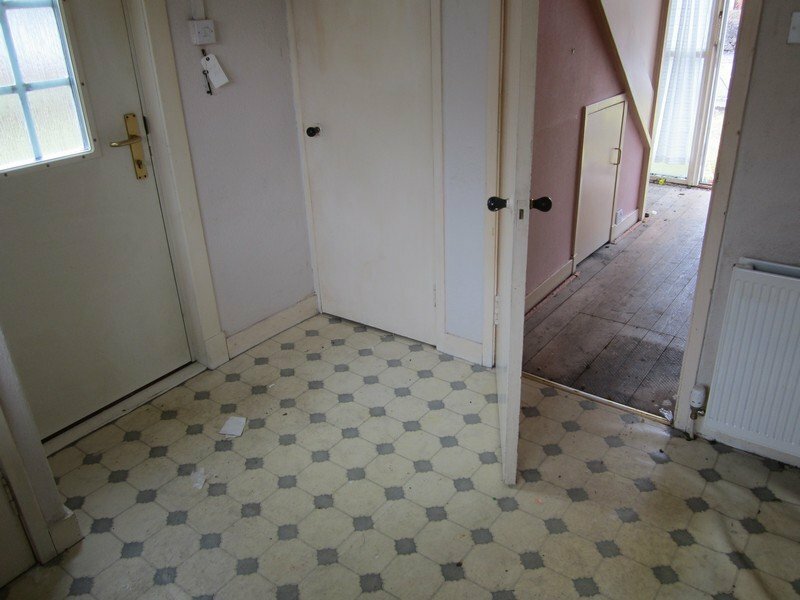 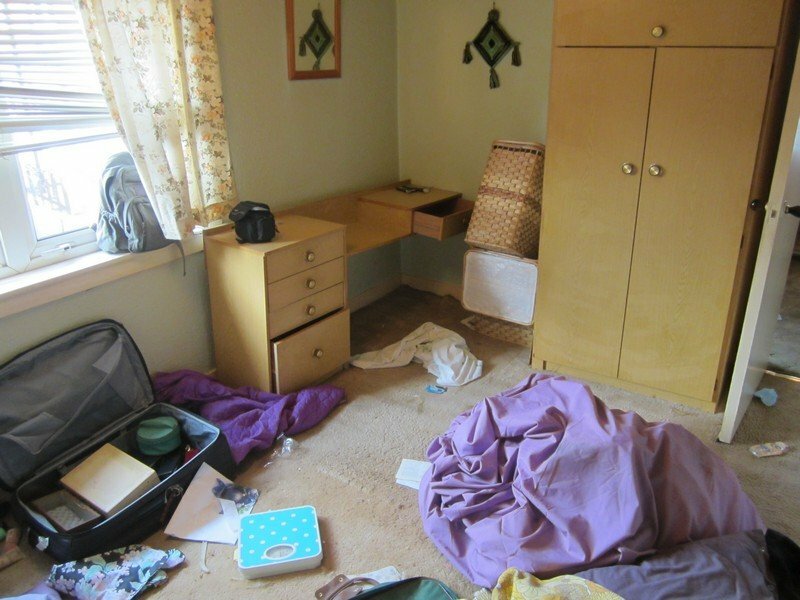 A new client, a young woman, called to ask if we could undertake a house clearance in Huddersfield a two-bedroomed flat which she had just inherited from her grandmother who had passed away recently. 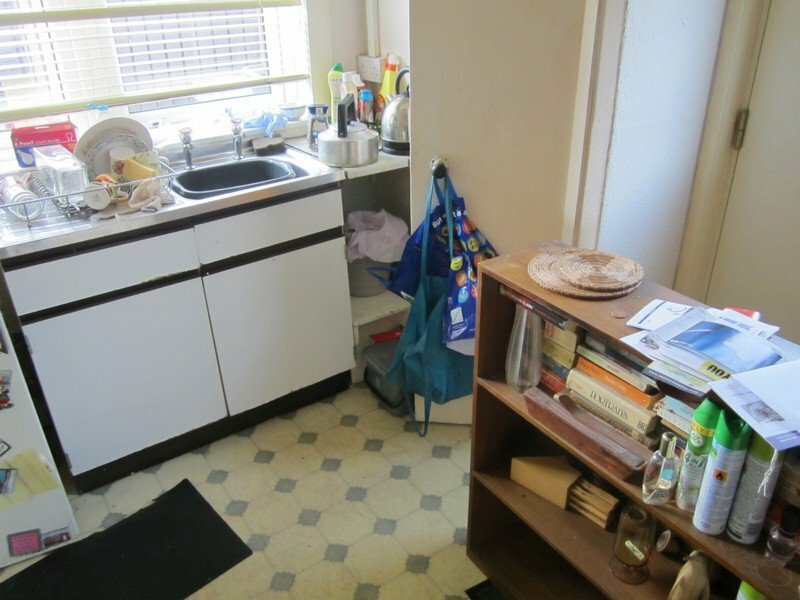 The flat was in a well-kept 1930s block in the Huddersfield area. 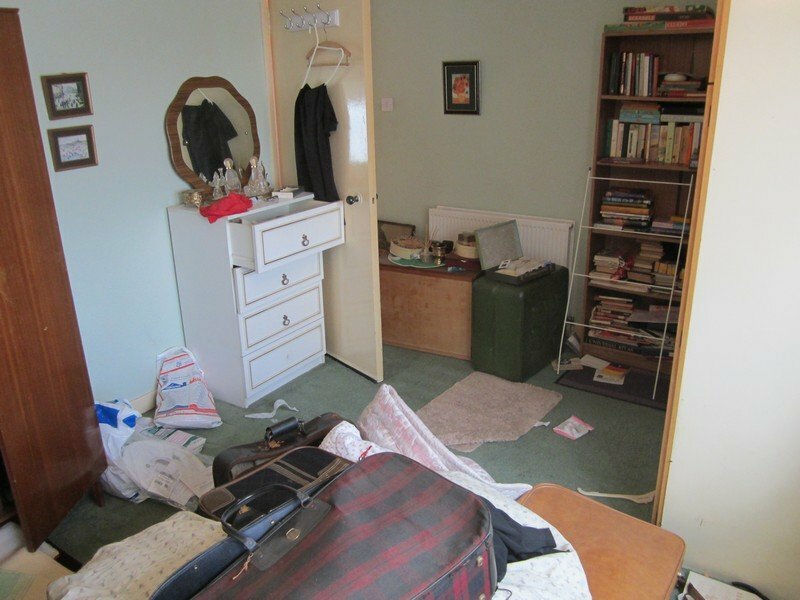 She told us that the property was in good condition but it contained a lot of old furniture, some of which she thought might have antique value. 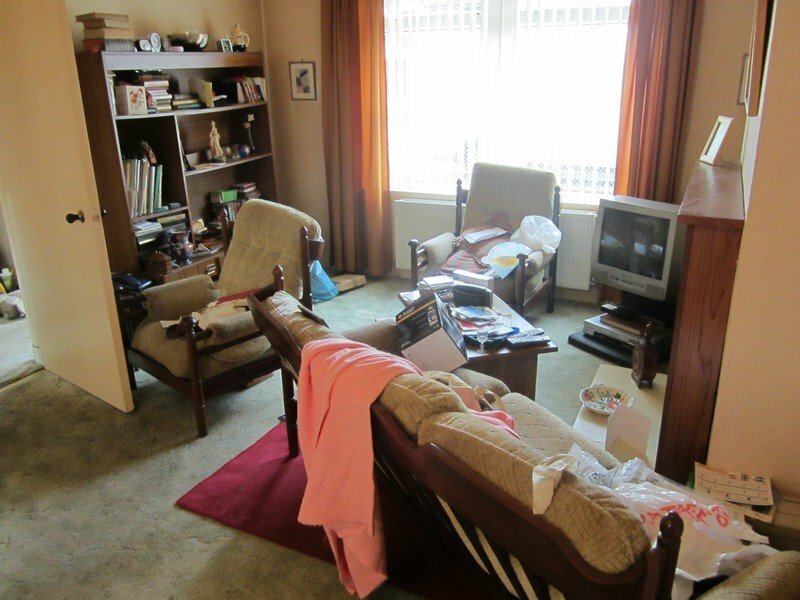 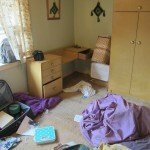 She wanted to clear the flat so that she could redecorate and furnish it to her own style as she planned to move in. 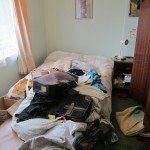 She had already removed those personal items of her grandmother’s that she wanted to keep, but were still quite a lot of clothes left as well as bric-a-brac and personal items. 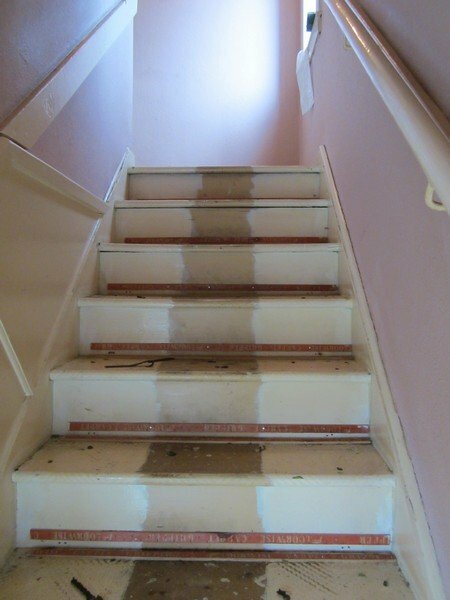 The flat was on the second floor of the property and unfortunately as it was from the 1930s it had no lift, so we would have to carry everything down three flights of steps. 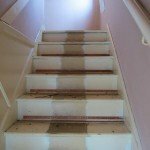 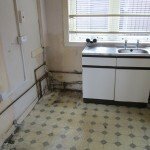 Although hard work, this was not a problem for our trained and experienced staff. 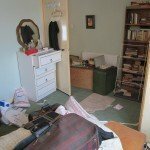 We started by boxing up the smaller items such as clothes, books and ornaments, taking care to sort through everything in case there was anything of value. 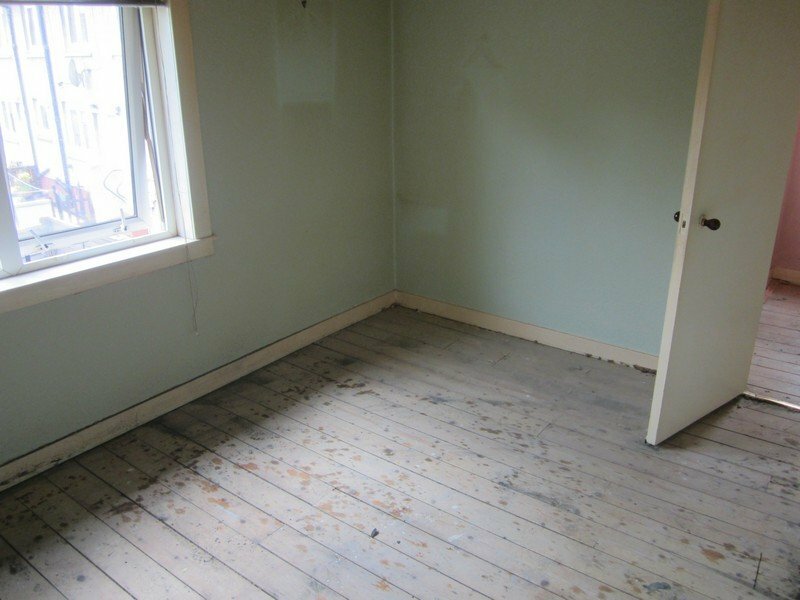 We then removed the larger items of furniture which did indeed include some pieces which would have a value on the antiques market, including a Victorian bureau, a dressing table and a mahogany chest of drawers. 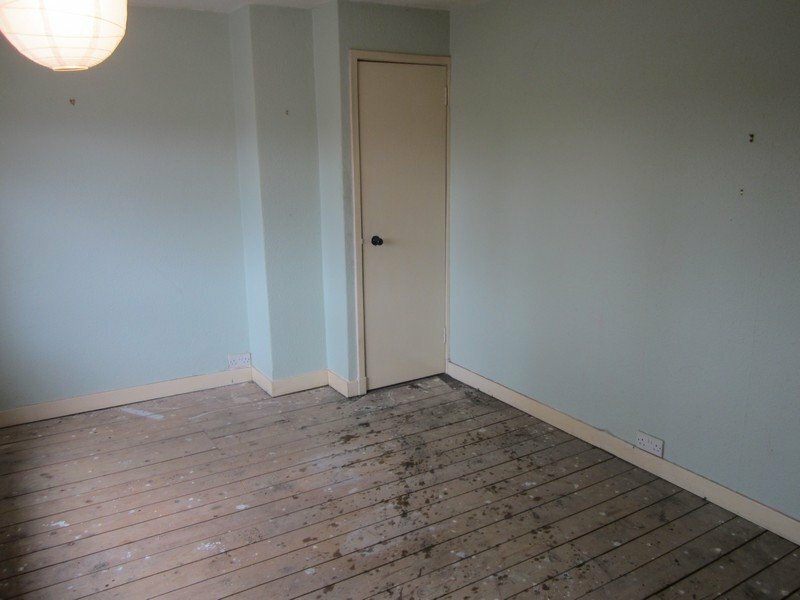 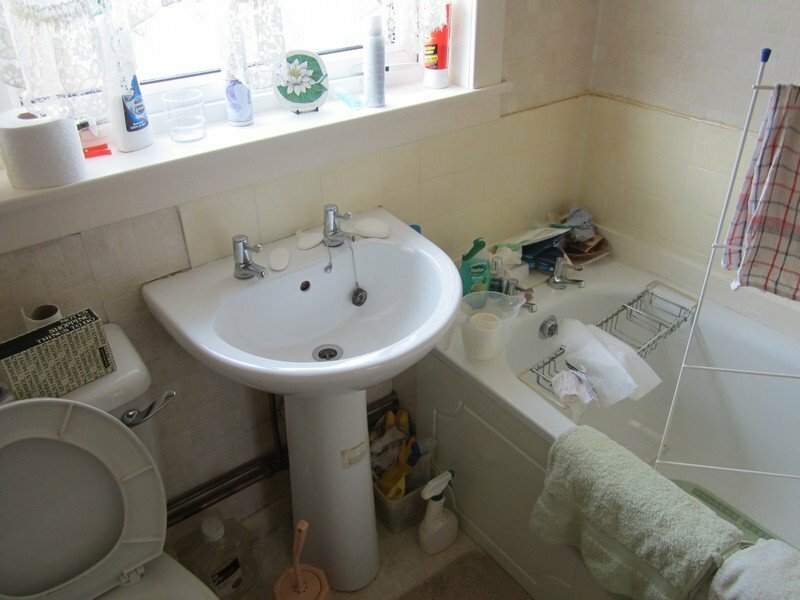 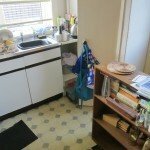 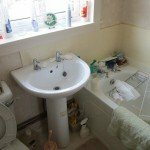 Once we’d cleared the flat, we went back around and cleaned and tidied it so that it would be ready for the decorators who were booked to come in the next week. 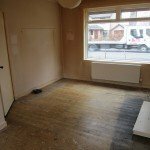 Those items of furniture that had little secondhand value were donated to a local charity shop in the Huddersfield area, as were the books, clothes and ornaments. 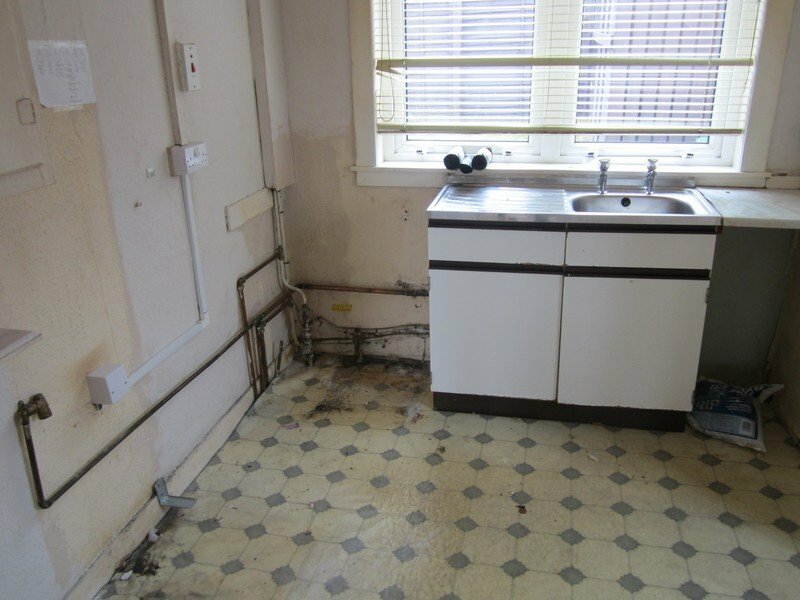 We advised the client of the value of the antique pieces and suggested that these should go into an auction house also located in Huddersfield. 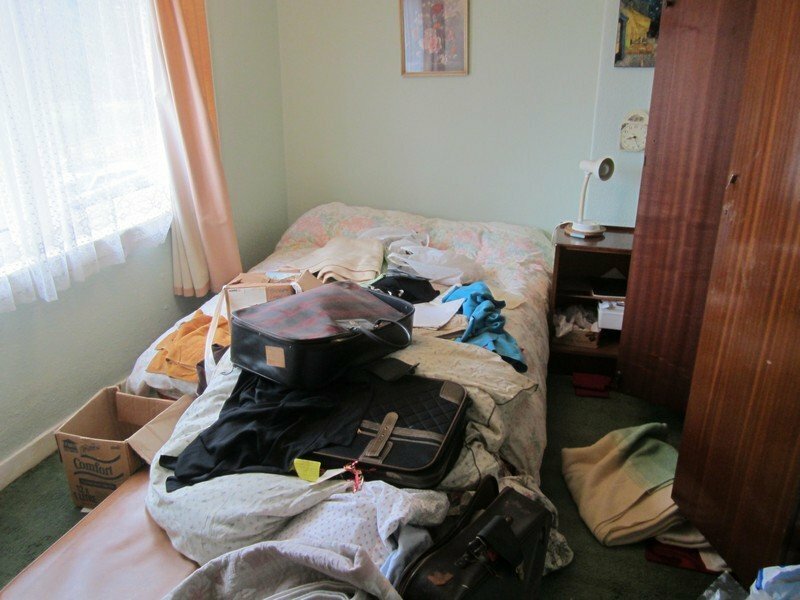 She was happy to go along with this and in the event the chest of drawers, bureau and dressing table all went for quite good prices. 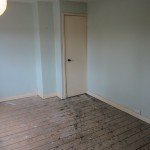 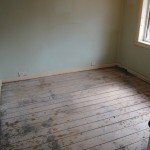 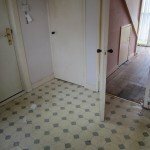 The client was able to offset the sum raised against the cost of the house clearance, which made it considerably cheaper. 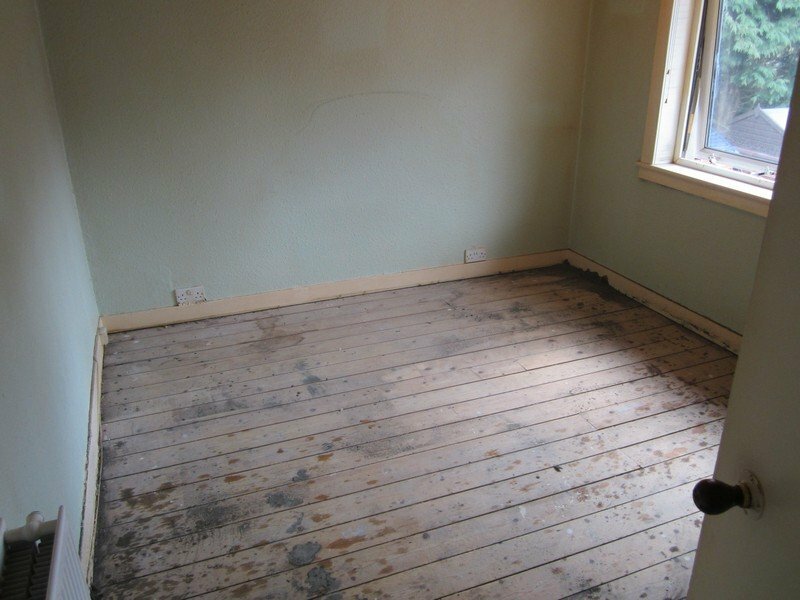 The young woman was delighted with the service we’d offered her and she was especially pleased with the money we’d managed to raise by selling the antique furniture.